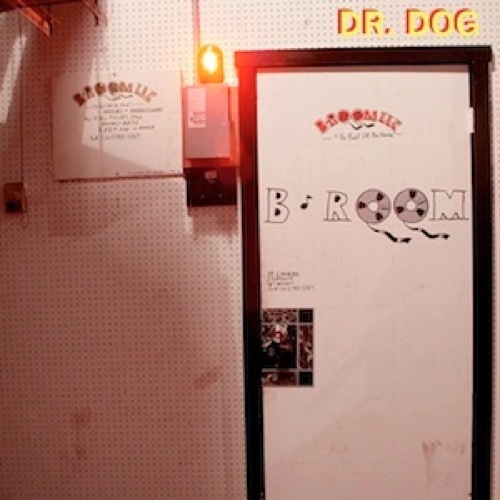 Although I will admit that this Dr. Dog album is not my favorite of their releases, their sound is still unique and strong and dynamic on B-Room. This band is one of my favorite bands making music right now (if not my favorite). I decided recently that if I was asked to recommend ONE lesser known contemporary band to someone who wanted some new music, it would definitely be Dr. Dog.